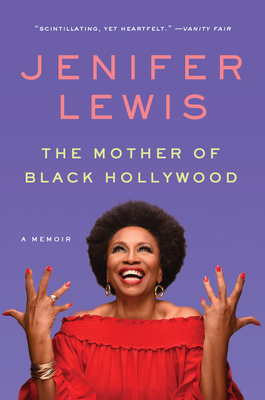 Jenifer Lewis (deemed a “national treasure” by TV Guide.com) has appeared in more than three hundred television and film roles. She currently stars on the hit ABC show black-ish. She lives in Los Angeles with her bichon frise, Butters Lewis, and has a drag queen named Shangela living in her basement.